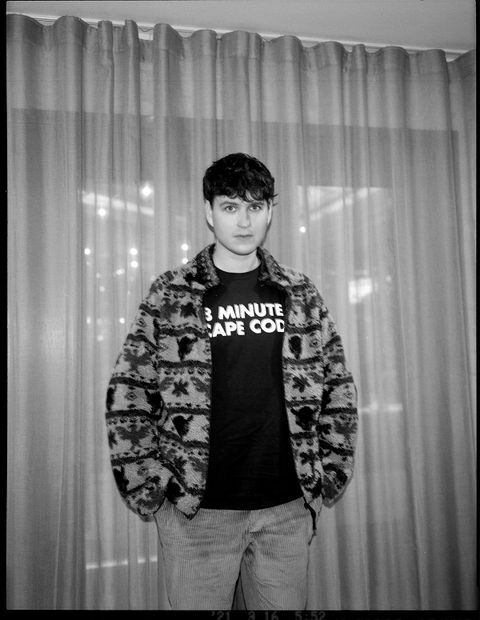 It’s just past midday and Ezra Koenig is knocking back coffee like Balzac. 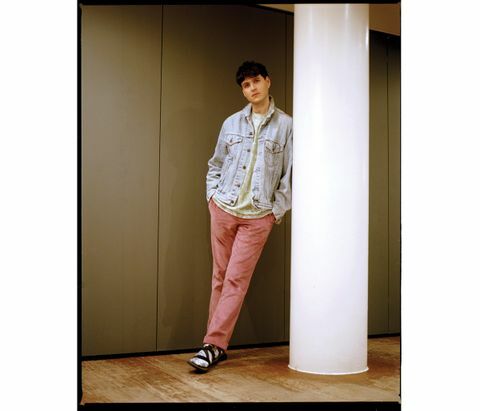 He flew into London from Los Angeles the night before and skipped on sleep, so he’s in surprisingly good spirits despite the fatigue, charming the room with the kind of effortless savoir-faire you’d expect from one of indie rock’s biggest stars. Jet lag might burn the eyes more viciously at 34 than it did during these same press tours 10 years ago, but the Vampire Weekend frontman has missed this kind of thing. At least, to some extent. He’s in town to promote the band’s new album Father of the Bride, their first in six years, and with that comes an evident sense of excitement. Critics gushed, and Modern Vampires was hailed a modern classic. 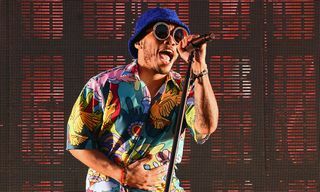 But after touring the record for two years, Koenig was drained and put down his guitar to focus on projects such as the animated Netflix series Neo Yokio. There was also the small matter of his first child, whom he and partner Rashida Jones welcomed last year. Leonard Cohen once talked about how, with age, the brain cells associated with anxiety die off, alleviating people’s neuroses. 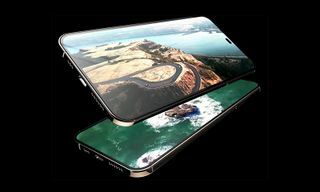 But there’s also a more prosaic explanation: the universe chugs on and life responsibilities pile up — family, relationships, work, money — trivializing preoccupations with the abyss and whatever else keeps you awake at night. 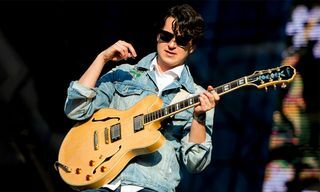 Ezra Koenig’s mind still wanders, but he’s at peace with the fact he’ll never have all the answers. Or at least, he can make better sense of things than five or six years ago. 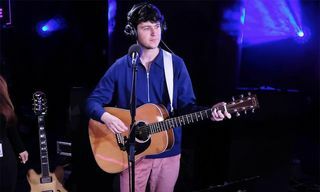 Of course, Vampire Weekend hasn’t been making that kind of music or dressing that way for a long time. 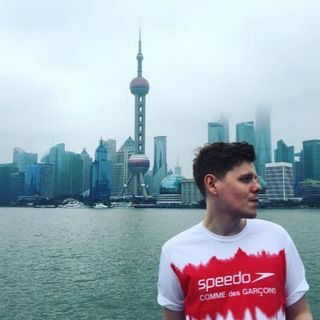 When we meet, Koenig is wearing rose-colored chords by Rowing Blazers (okay, you got him there), a Dries Van Noten quarter-zip, and a single-breasted coat that looks like it’s by Marni. He’s a menswear boss in every sense, but with an impertinent twist. 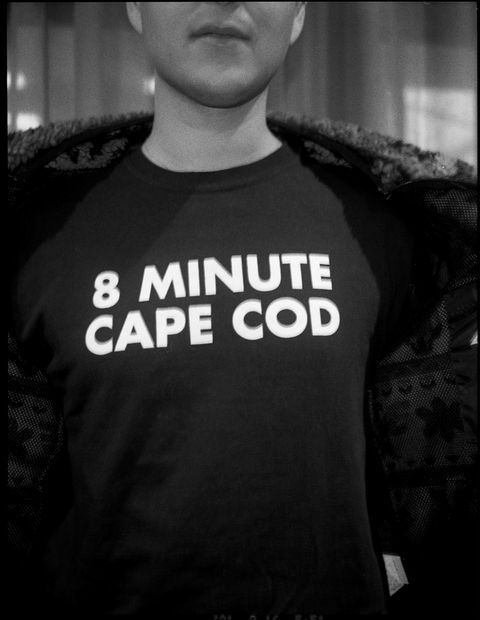 He digs clothes with provenance, like the fluffy teddy bear fleece his buddy Mordechai Rubinstein gifted him (there were only 50 made and Koenig has two) or the uber-rare Cape Cod T-shirt that was initially given away as a prize on Time Crisis, his radio show on Apple’s Beats 1 radio station. These days, he’s more likely to pair an Online Ceramics tee with Air Max 97s rather than Ralph Lauren Polo and boat shoes. 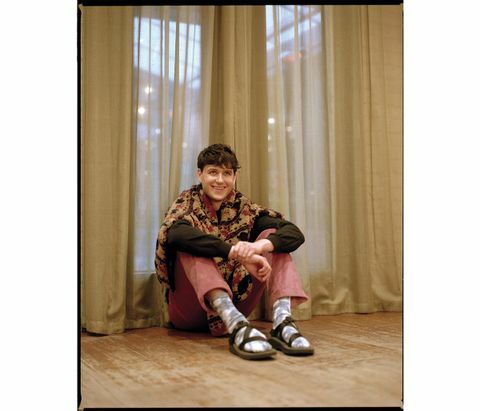 This sartorial transformation feels symbolic of Vampire Weekend’s brave new world, one where the weather is breezy and joints are passed around freely. 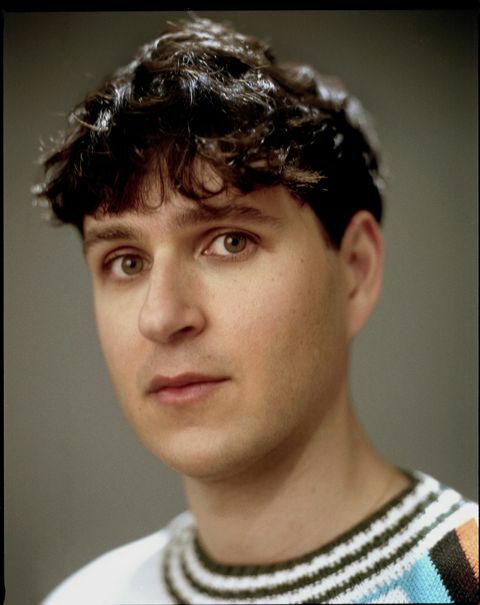 Ezra Koenig is arguably one of the most talented wordsmiths of his generation, and Father of the Bride brims with wicked imagery and killer one-liners. 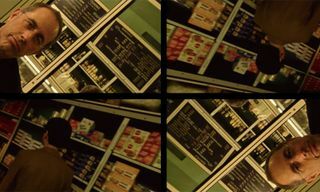 The allusions are typically opaque, and even with the lyric sheet, it’s difficult to grasp the wider meanings at play. But that’s the way it’s supposed to be. Koenig wants listeners to figure it out for themselves, immersing them in some of his strongest work to date. There’s one track, “How Long?”, that is potentially one of the best in their catalog; its giddy keys and la-la harmonies at odds with darker thoughts about Los Angeles falling apart. Koenig, as anyone who has listened to his Time Crisis show will tell you, is a music nerd. He obsesses over discographies and hates when people get an artist’s timeline mixed up. 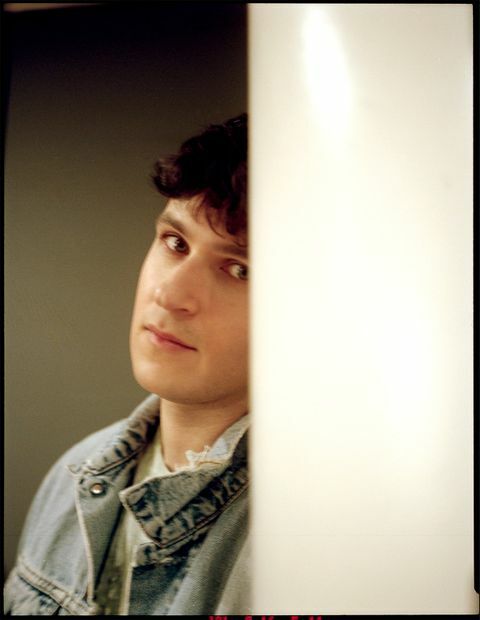 He has a vision in his head for exactly what he wants Vampire Weekend to be; it’s as if albums are parts of a puzzle he’s trying to piece together in an attempt to tell a bigger story. These days, he could probably write an album of “A-Punk”s in his sleep, but that wouldn’t achieve anything. That era is done, and the narrative has moved on. 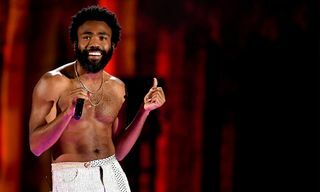 “I’ll come up with an idea that I’m excited about, and then, when the bloom comes off the rose the next day, I’ll recognize, yeah, this is kinda cool but it’s not Vampire Weekend,” he says. 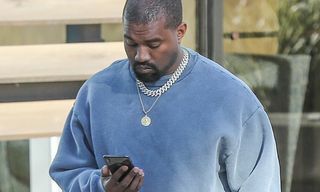 Last year, Koenig traveled to Mexico, where he worked with Kanye West and encountered the rapper’s songwriting-by-committee approach. 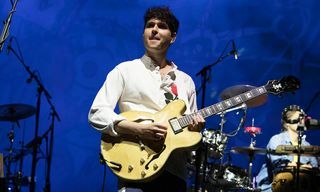 With founding Vampire Weekend-member Rostam Batmanglij having left the band in 2016, Koenig sought to replicate this approach on Father of the Bride, which meant opening up to outside collaborators, including Steve Lacy of The Internet and Danielle Haim of Haim. Koenig says the revolving door philosophy fits the band like a glove, but he still considers Batmanglij part of the band, as he does Ariel Rechtshaid, who looked after the lion’s share of production on Modern Vampires and once again here. Listening through the record is a fascinating sonic roadtrip. The opener, “Hold You Now,” is reminiscent of Kanye West’s “Ultralight Beam” with a country twist (I realize this sounds mad), while the closing track, “Jerusalem, New York, Berlin,” sounds a bit like SOPHIE on downers (equally mad, I know). The album is long but has been sequenced beautifully, and none of it feels like fat that could have been cut. 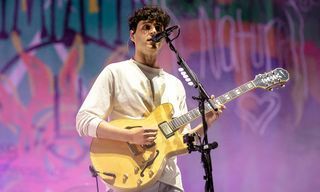 A few days after we speak, Ezra Koenig is onstage in London, playing what has been billed as a comeback gig but in reality is more of a glorified rehearsal. Firing through a greatest hits set, Koenig looks like he’s having the time of his life, at one point playing “A-Punk” three times in a row. “What’s that? We waited too long?” he asks the crowd, pushing their buttons. Six years is a long time, but Vampire Weekend are back. “Let’s not dwell on the past,” Koenig says. Here’s to the next chapter. 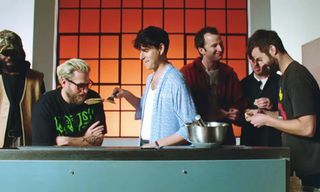 Vampire Weekend’s ‘Father of the Bride’ is out on Friday, May 3, via Columbia Records.